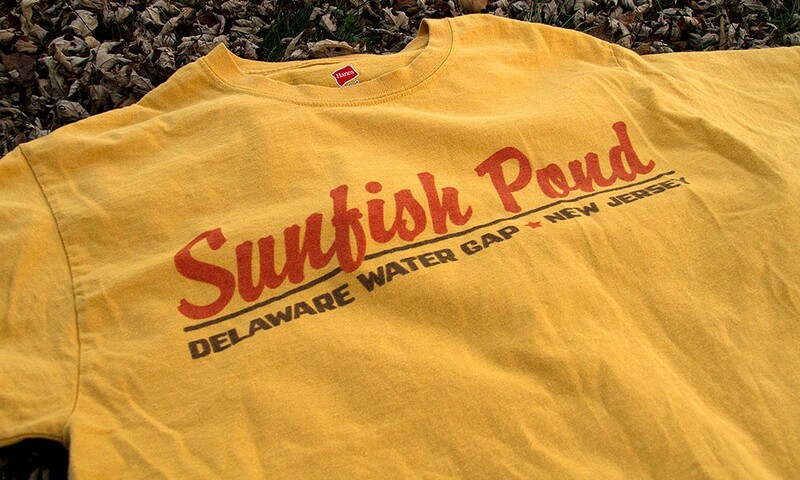 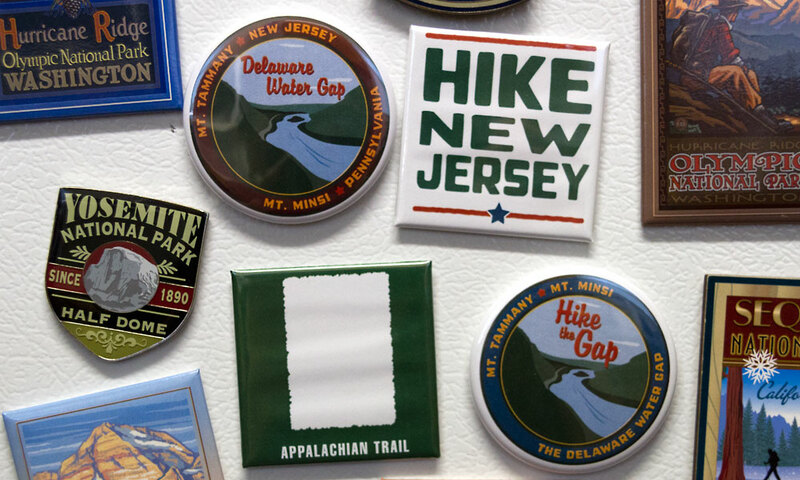 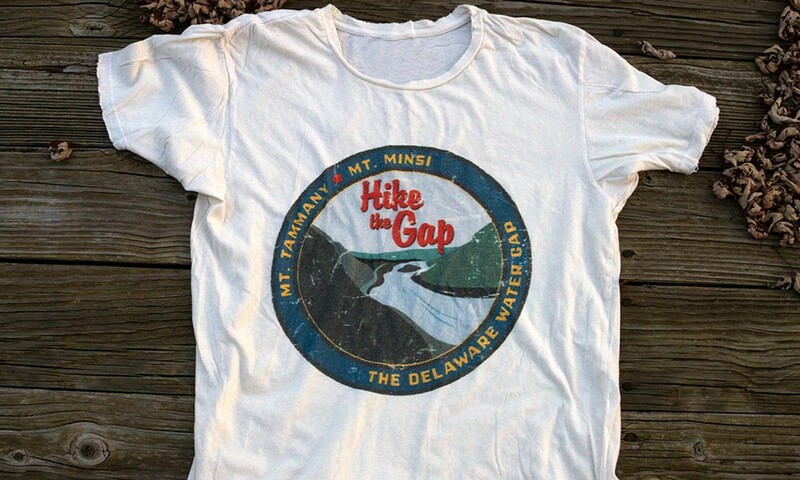 Designs that feature popular New Jersey hikes such as Mt. 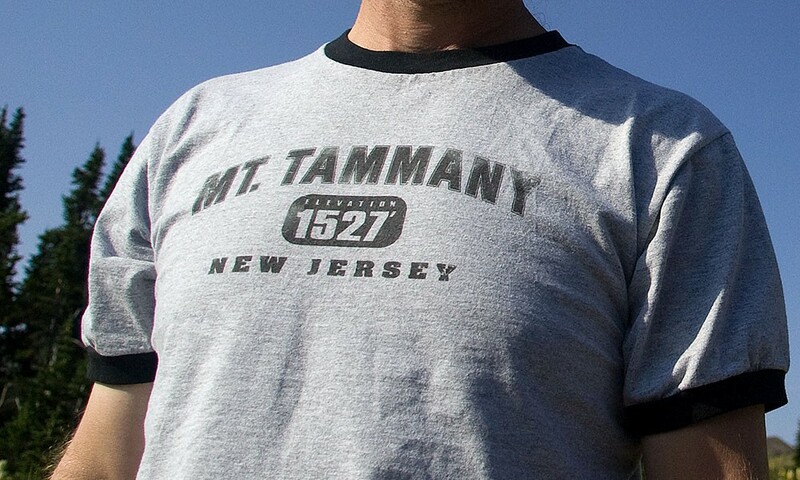 Tammany, Sunfish Pond, High Point State Park, Batona Trail, Delaware Water Gap, The Pine Barrens, and The Appalachian Trail. 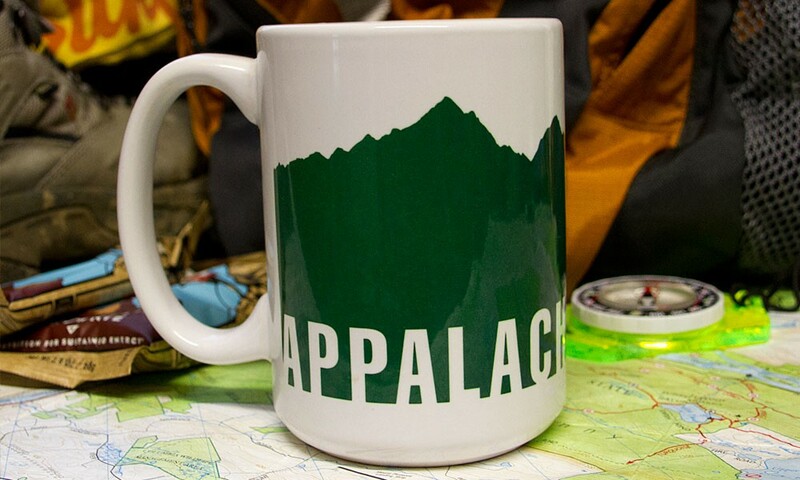 In addition to shirts, the designs are used on mugs, water bottles, magnets, and other merchandise.